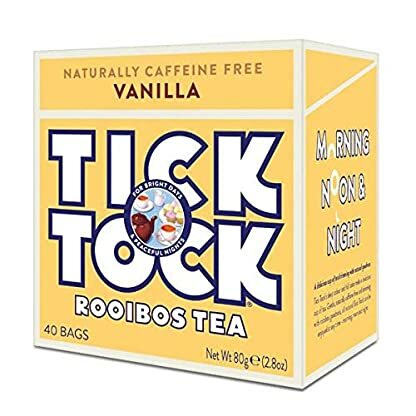 At Tick Tock, they’ve been growers and producers of Rooibos tea for a long time, over a hundred years, but they’re still a family concern, now in the fourth generation. 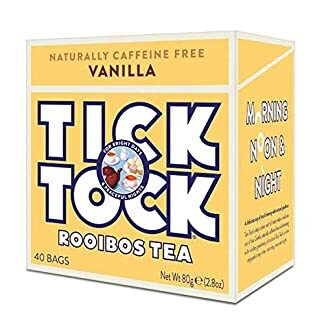 In fact, Tick Tock are proud to point out that it was their Grandfather Benjamin Ginsberg who first perfected the brew in 1903. 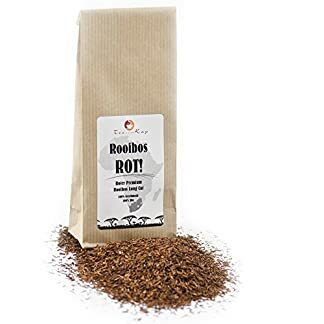 A tea pioneer, he was the first to use traditional tea making techniques to cure the wild Rooibos plant and bring out the best of its natural flavours. Their unbroken tradition and the expertise gathered over the decades allow them to maintain the high levels of quality for which Tick Tock has become known. Today, we have proudly become Britain’s favourite Rooibos tea, and their iconic pack can be found in kitchen cupboards across the country. 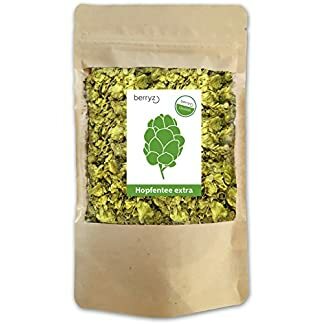 An irresistible treat! 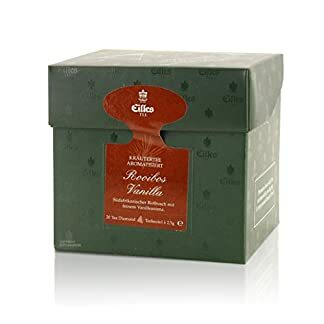 Alive with inviting spice notes and a smooth natural sweetness, every cup of Rooibos Vanilla Chai promises pure pleasure. Inspired by India’s vibrant tea culture, Tick Tock’s Chai (spiced tea) balances traditional spices like cinnamon, ginger, cardamom and clove with natural Madagascan vanilla and delicious Rooibos Tea.